The American and German auto giants have been talking for more than six months about an alliance, including potential cooperation on autonomous and electrification technologies for cars of the future. 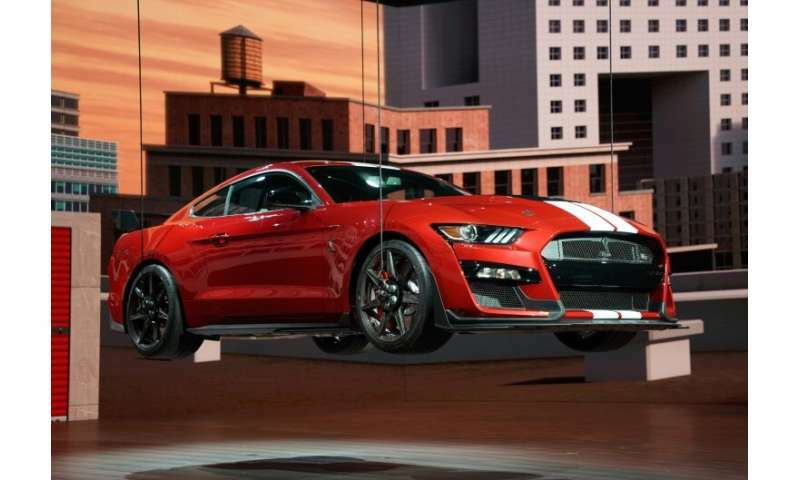 But the two sides were able to hash out an agreement only on commercial vehicles in time for an announcement during the Detroit auto show. Initially scheduled as an appearance on the show's biggest stage, the announcement was scaled back Monday night to a phone conference with reporters and investment analysts. The American and German giants will join forces to develop commercial vans and medium-sized pickups as early as 2022. But the deal does not involve cross-ownership, the companies said in a statement. They also will "investigate collaboration on autonomous vehicles, mobility services and electric vehicles and have started to explore those opportunities. VW CEO Herbert Diess said the alliance "will be a cornerstone for our drive to improve competitiveness." The alliance follows in the footsteps of others formed in the auto industry, which is facing rising costs amid the drive to develop new technologies, as well as changing consumer preferences. 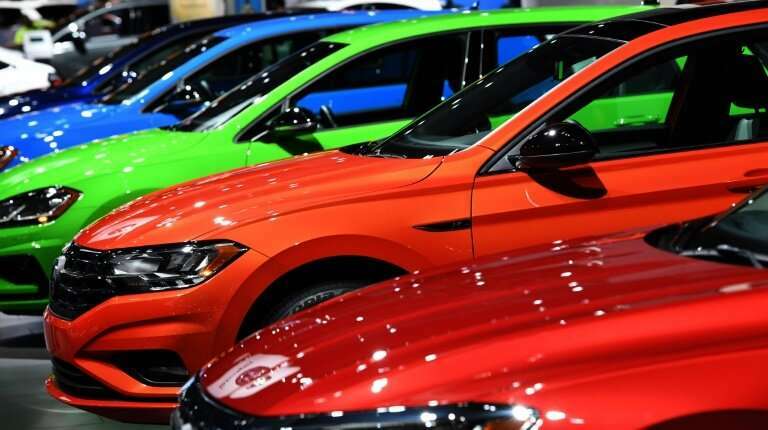 "The industry likely will see more kinds of collaboration like the one announced today by Ford and VW," said analyst Michelle Krebs of Autotrader. 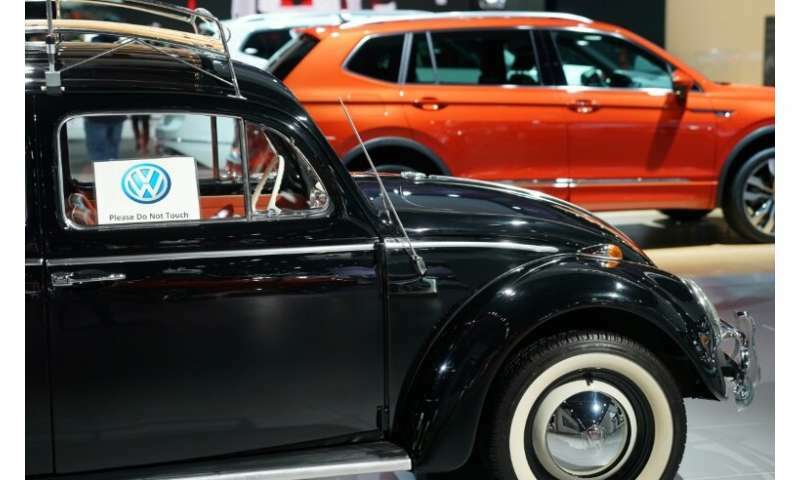 But Edmunds analyst Jessica Caldwell cautioned that VW and Ford would have to forge a deeper partnership if they were to realize the full benefits of an alliance. The chief executives of VW and Ford said they were determined to continue talks on expanding their collaboration further to include new technologies and additional vehicle programs. "How, where and when this might happen, this is what we are currently negotiating with our colleagues at Ford," Diess said in prepared remarks. VW said it would create 1,000 new manufacturing jobs. That move won praise from US President Donald Trump, who tweeted Tuesday morning: "Congratulations to Chattanooga and Tennessee on a job well done. A big win!" In November, he blasted General Motors's decision to idle several plants and cut 14,000 jobs as part of a major restructuring, calling it "unacceptable" and "nasty."